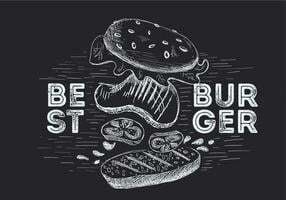 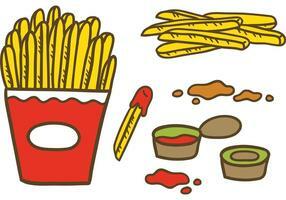 Want some fries with that? 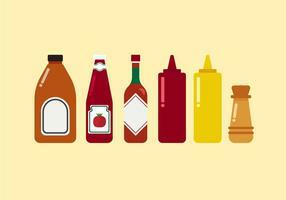 Maybe some ketchup? 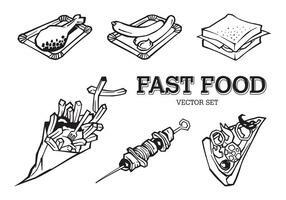 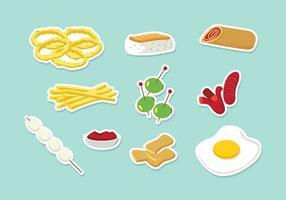 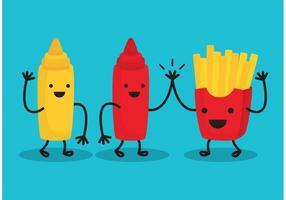 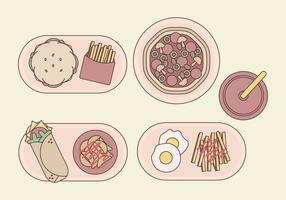 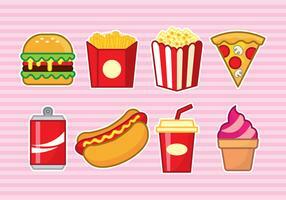 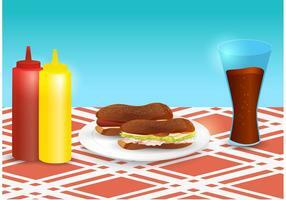 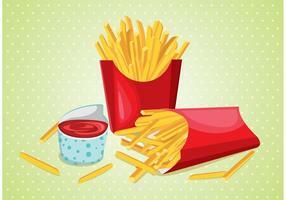 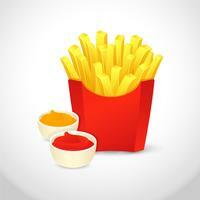 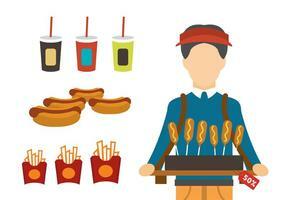 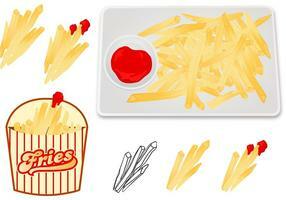 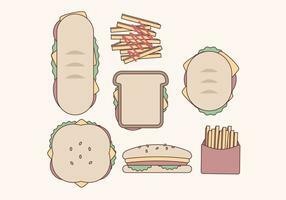 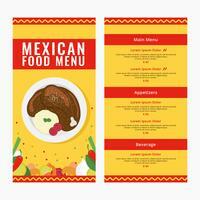 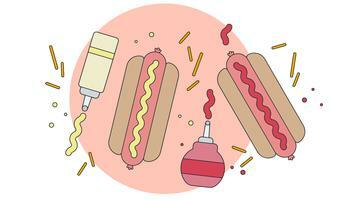 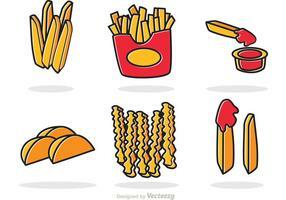 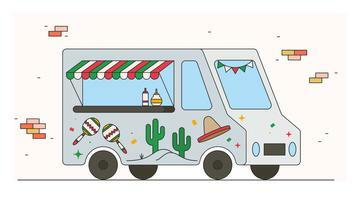 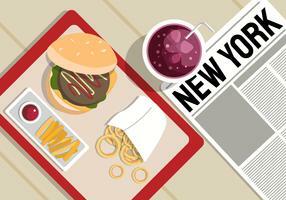 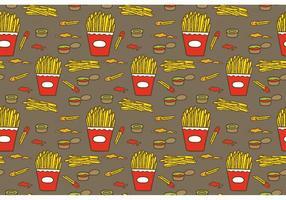 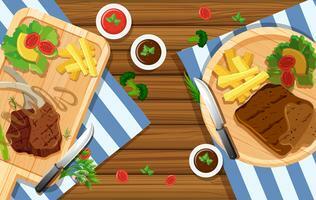 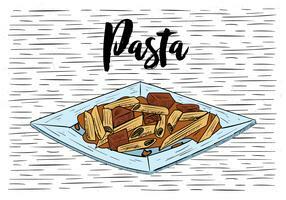 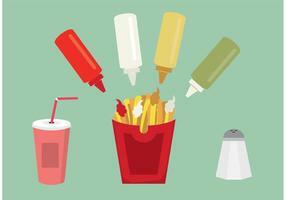 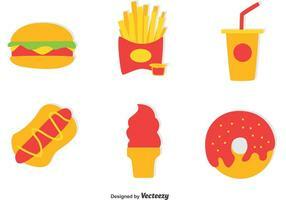 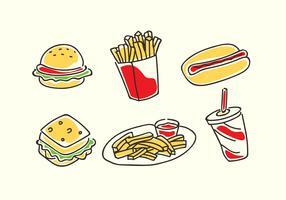 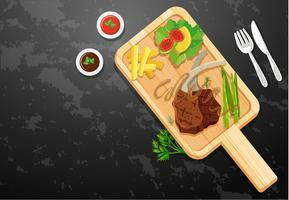 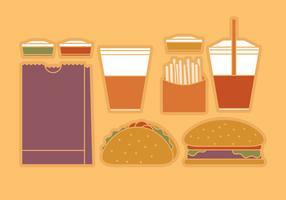 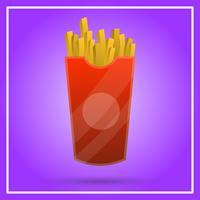 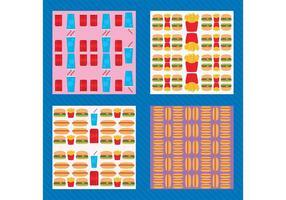 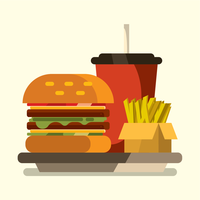 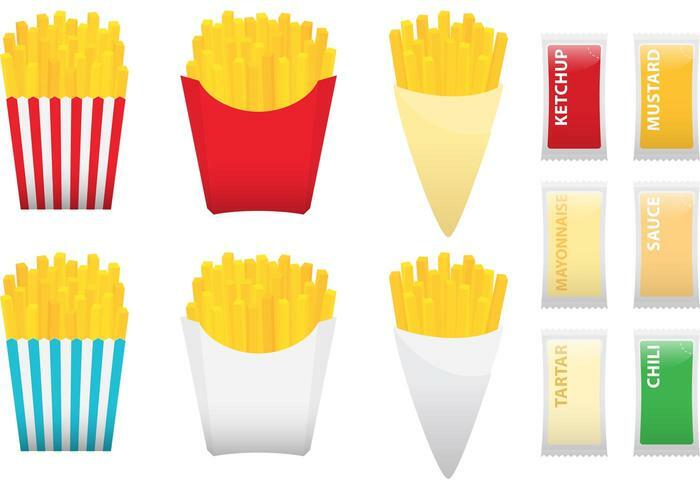 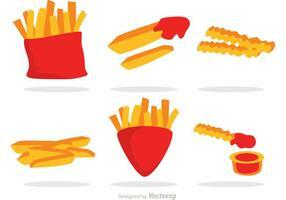 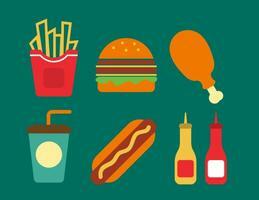 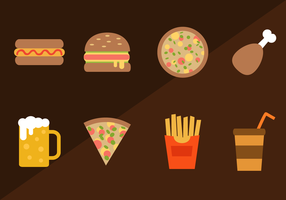 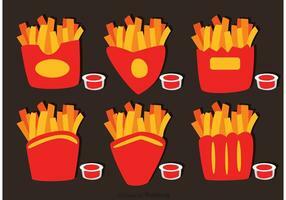 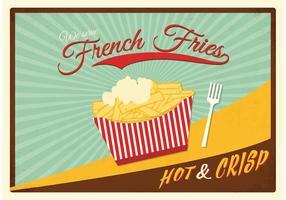 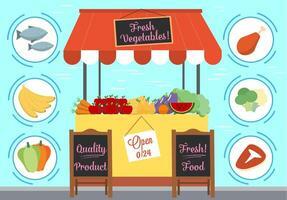 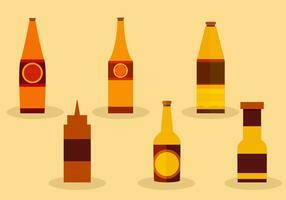 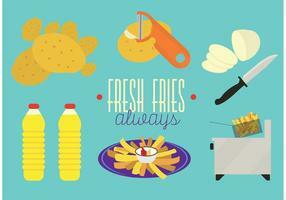 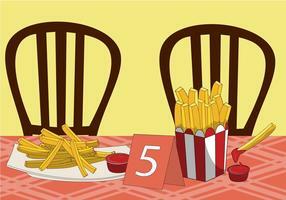 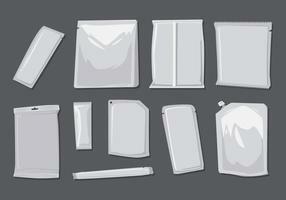 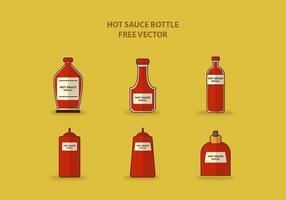 Use this fries with sauce vector pack in your foodie projects.